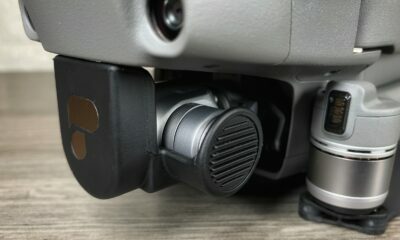 Yesterday DJI updated the Go4 app to include a new intelligent flight mode called Waypoints. 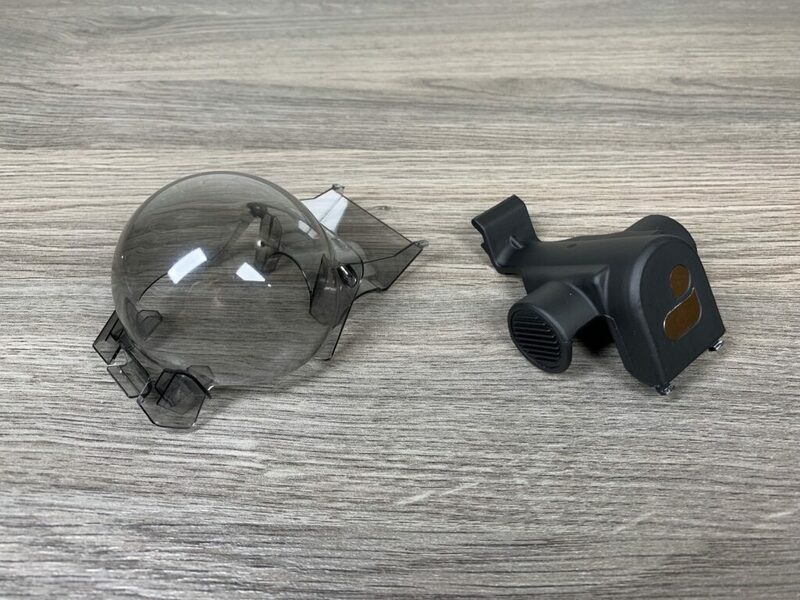 With waypoints, you can make an automatic flight that can be saved and flown at a different time. 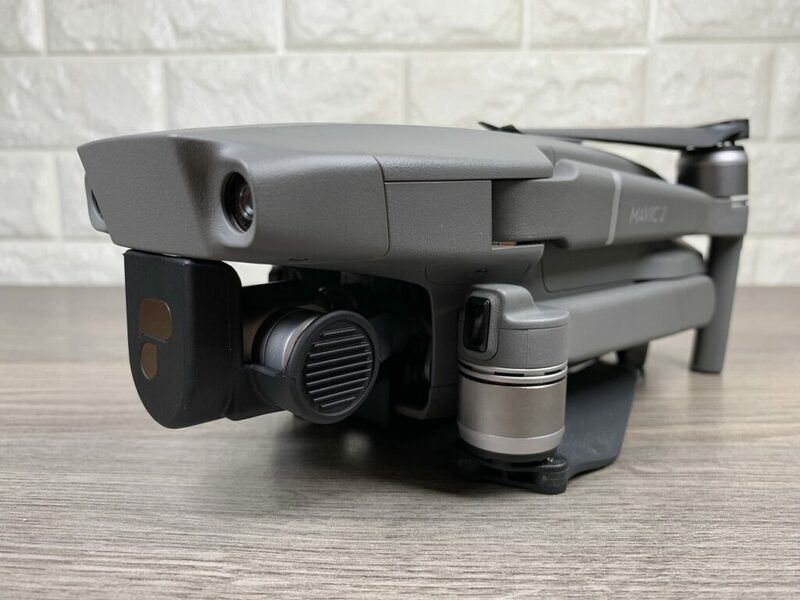 There are many different options for camera and drone behavior as well as being able to set points of interest. 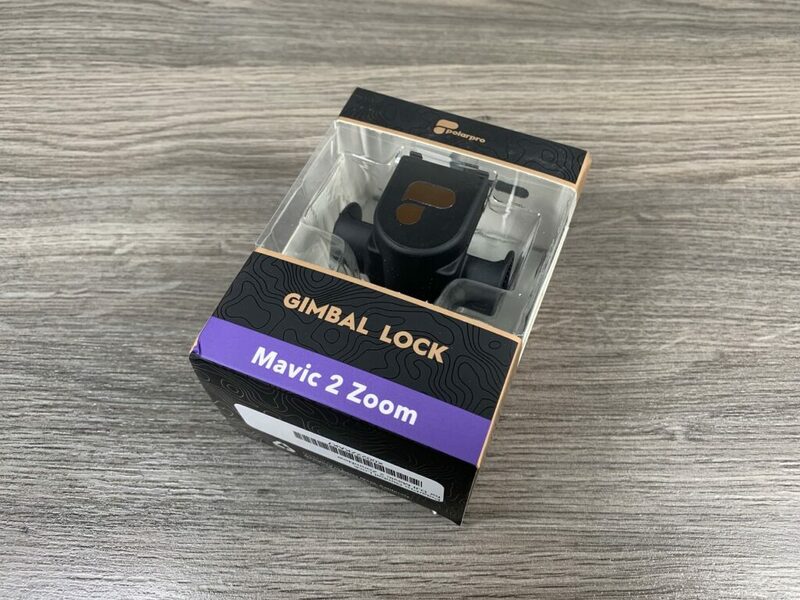 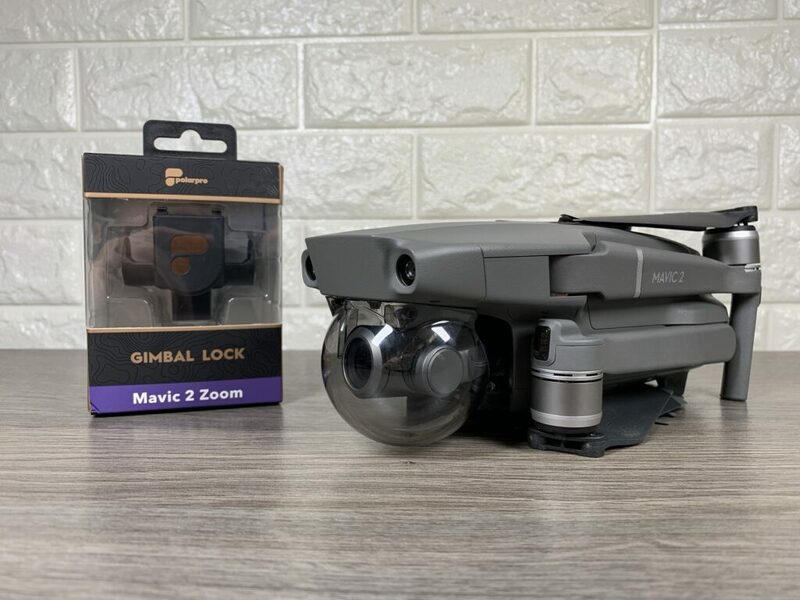 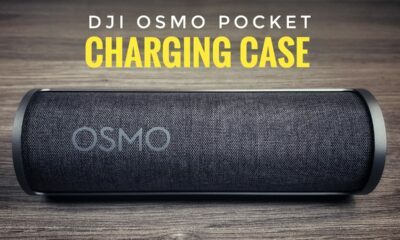 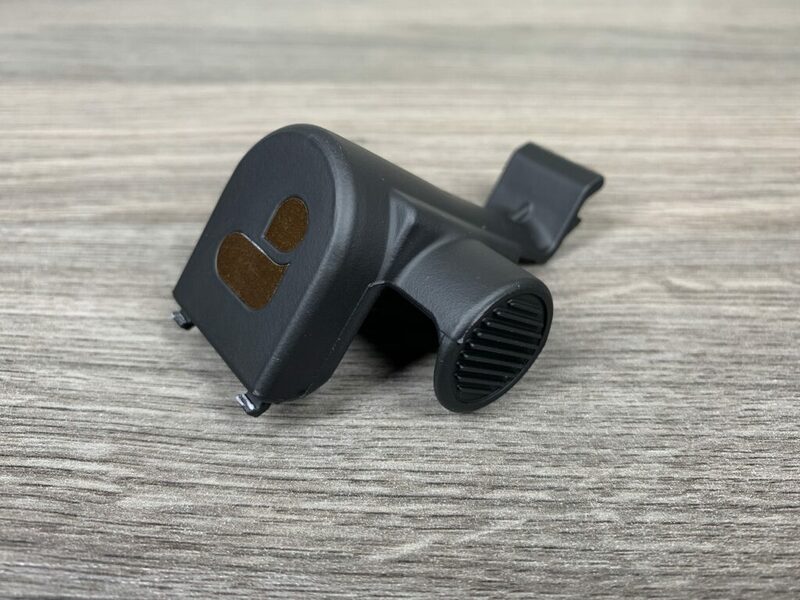 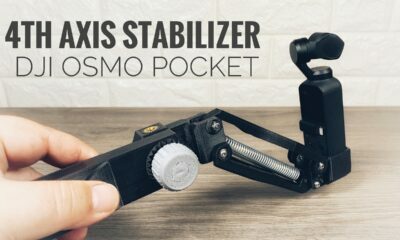 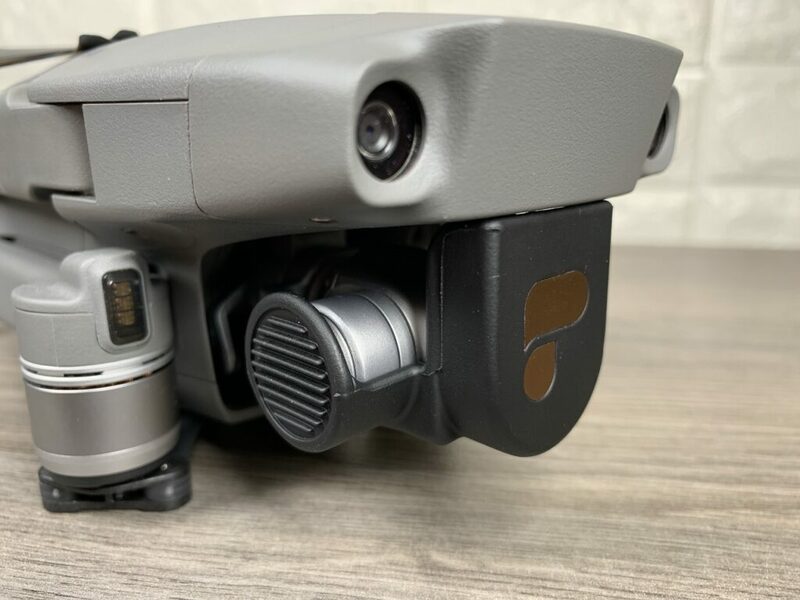 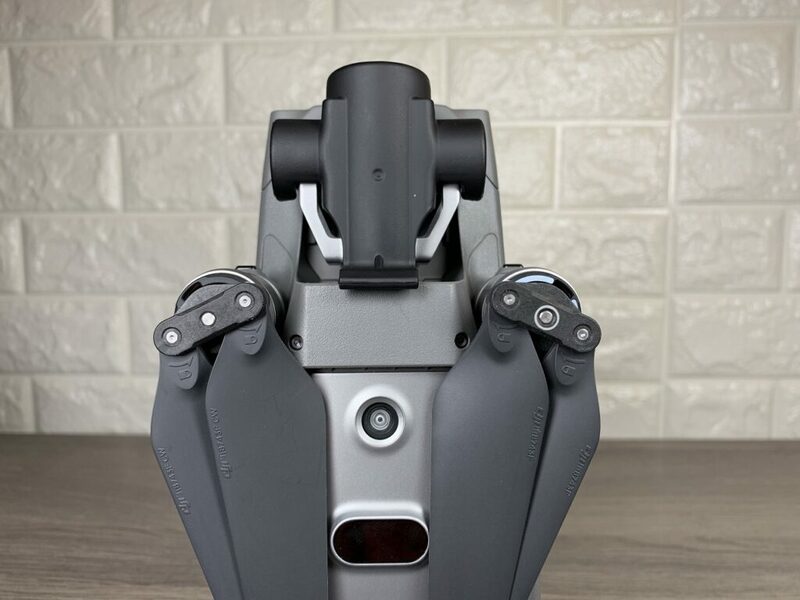 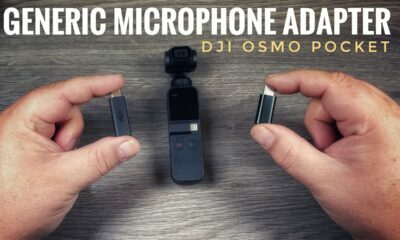 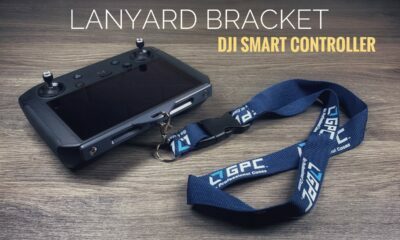 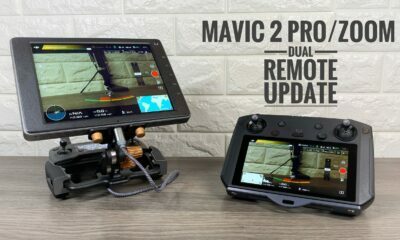 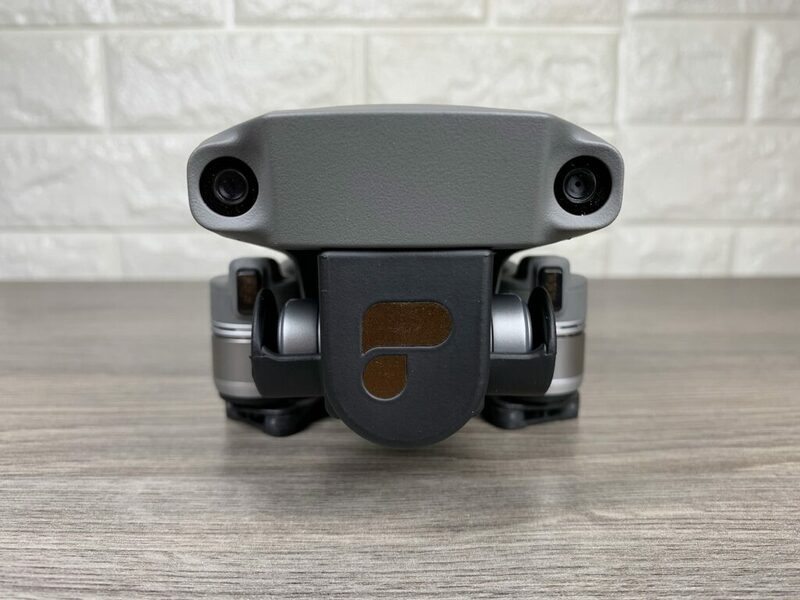 This is a very welcome update and is compatible with the DJI Mavic 2 Pro and Mavic 2 Zoom. 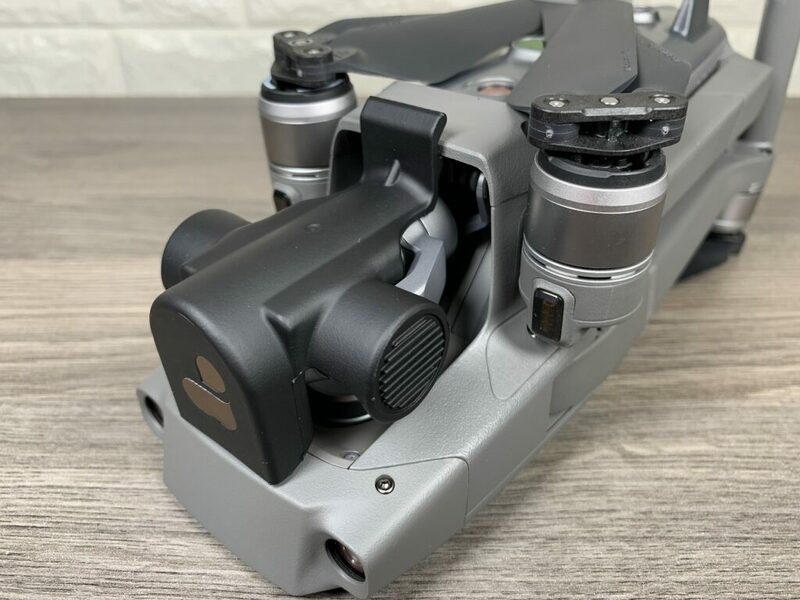 In this video tutorial, I go over the setting of this new intelligent flight mode and how to create your very first waypoint flight plan.